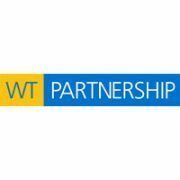 When faced with the challenge of easily making changes to a very large database for their client without having to go through every single project, WT Partnership (WTP) had no hesitation in selecting Benchmark Estimating Software. WTP purchased a Benchmark corporate licence in December 2014 for their client, a large government organisation, and is currently in the process of building their database for 22 projects under their specific program. Together with Benchmark Estimating Software and their implementation services, MidCoast Water have been able to create accurate, consistent estimates across various project phases. They have not only reduced the hours spent estimating but also increased the estimating knowledge of the organisation. 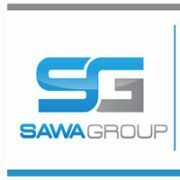 Downer EDi Works Limited has chosen to implement Benchmark Estimating Software throughout their New Zealand operations. Find out why they chose Benchmark.